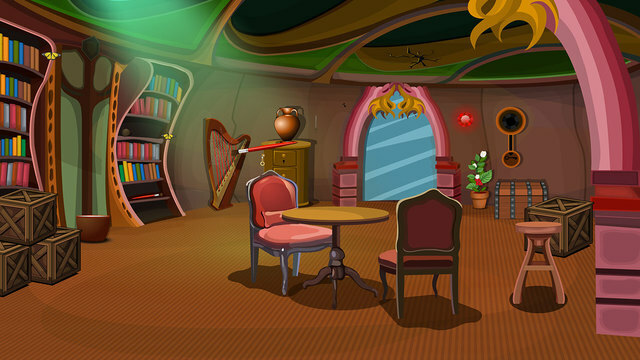 617th- Escape through mirror is an enchanting point and click type new room escape game developed by ENA games for free. Dream up a situation that you are in a fantasy world. When you are amazed at seeing all the different creatures in it. Suddenly, you saw a crystal clear mirror nearby. When you stand in front of it, you are taken into another place, where the oxygen level is not sufficient. So, you need to escape from that place. This could be possible only through the mirror by using magic. 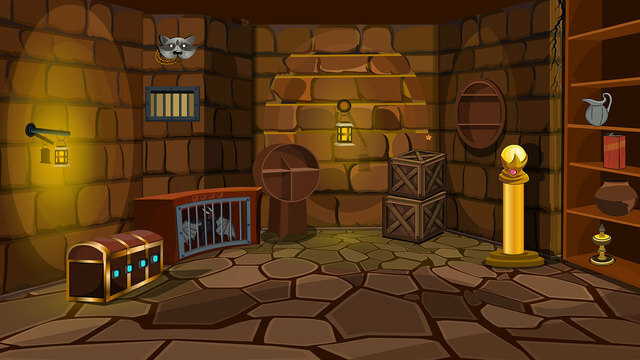 For this, you need to find the necessary objects to solve the puzzles. Have greater Excitement and Fun by playing new escape games daily. Good Luck and Best Wishes from escape Games.